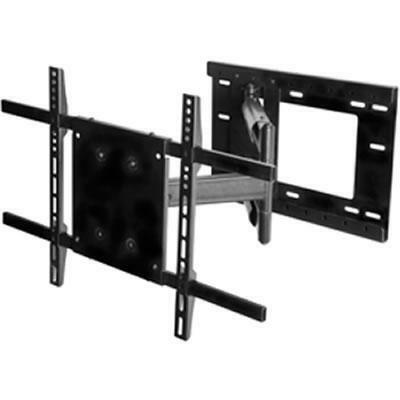 This Sonora triple articulation (fully adjustable) mounted bracket can be tilted up or down and fits most 32” to 50” TV with a maximum load 150 lb. 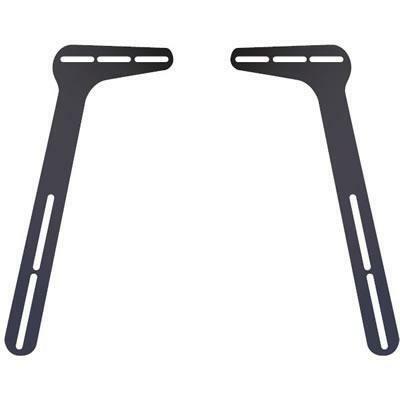 Additional Information Tilt: +15º/-5º; VESA From 200x200 to 600x400; Multiple Plate Centering Position; Three Pivot Points With up to 180º Swivel; Folds 3½" Flush to Wall; Cable Management. The Sonora SWBR is a universal sound bar or center channel bracket. 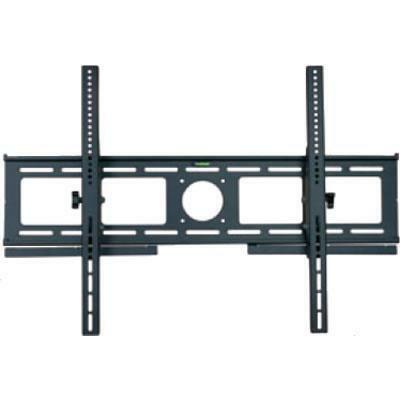 It can be mounted above or below the TV and fits with all TV bracket types.